‘For years, the government has let down visually impaired students by not delivering Braille textbooks. That is set to change after a settlement was reached last week, requiring education departments to provide each student with necessary learning material. 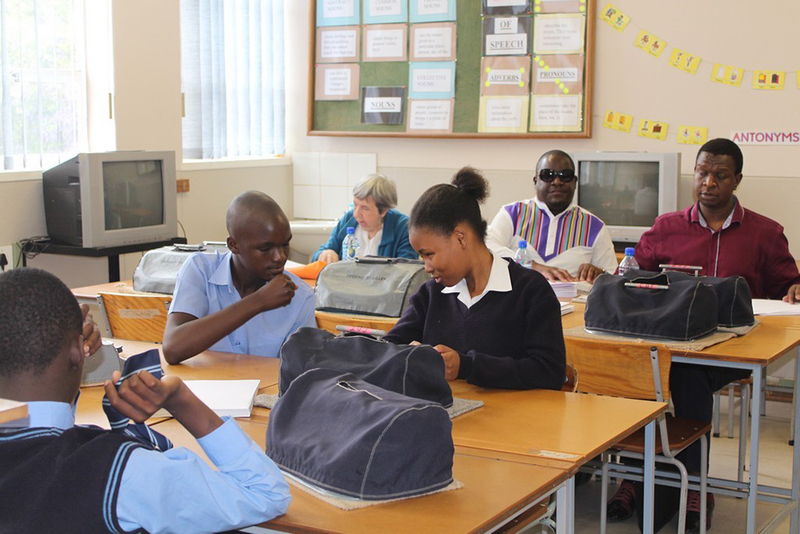 The South African National Council for the Blind (SANCB), the National Braille Authority and three school governing bodies began to litigate for the rights of visually impaired students in October 2017, after years of advocacy’. Read more at https://www.dailymaverick.co.za/article/2018-09-26-visually-impaired-learners-to-get-braille-books-finally/.